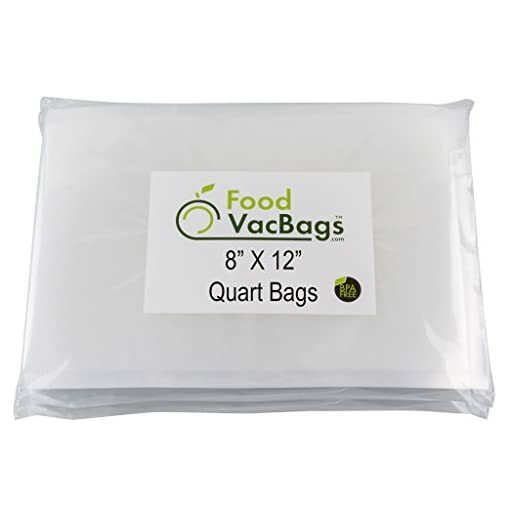 FoodVacBagsTM block moisture and air, while keeping the freshness, flavor and nutritional value of all of your foods! 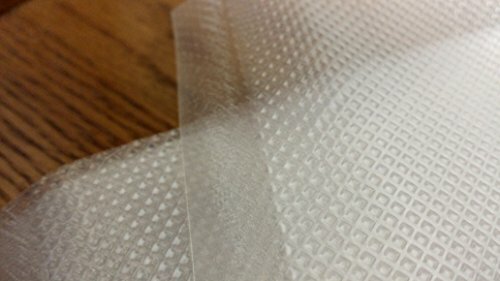 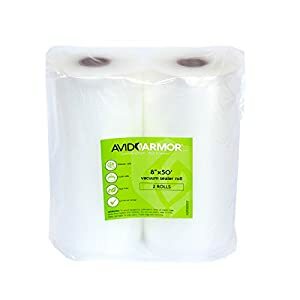 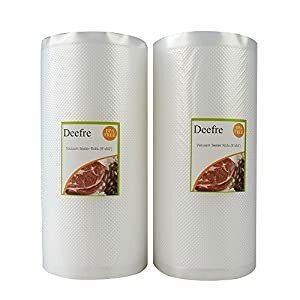 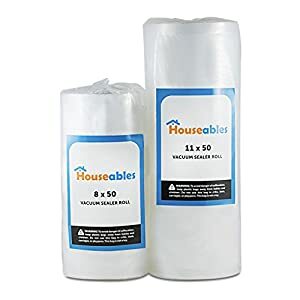 100 of our high quality 4 mil 8″ X 12″ bag, sealed on 3 sides for easy use! 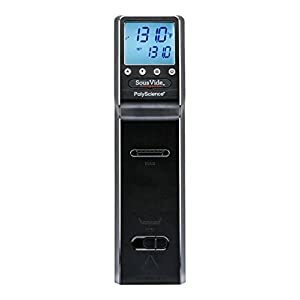 You have already decided to save money by preserving your food, now save on the tool you need to do it! 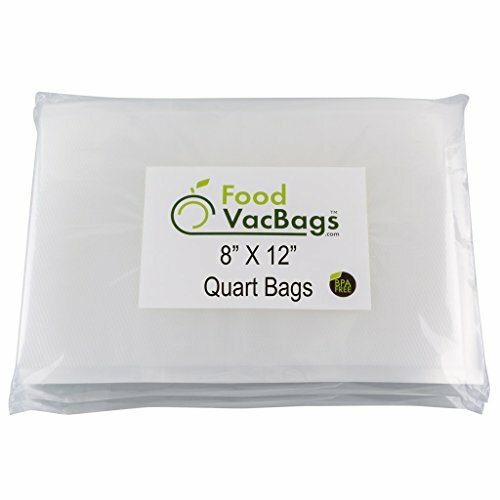 These bags will keep your food fresh and freezer-burn-free longer than any other bag on the market. 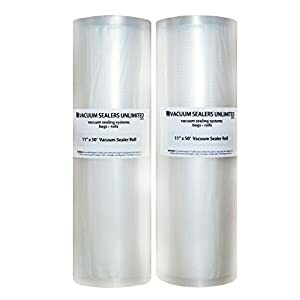 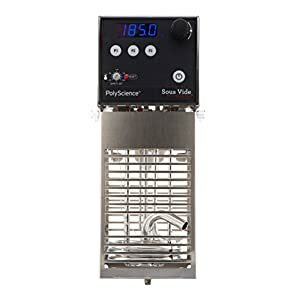 They are able to be used with almost any vacuum sealer – Seal-a-Meal, Foodsaver, Weston, Cabela’s, and more. 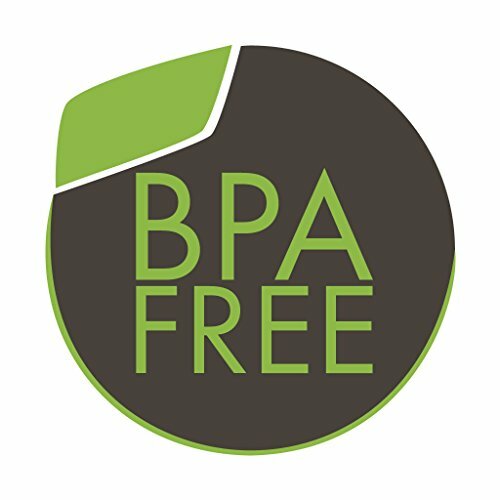 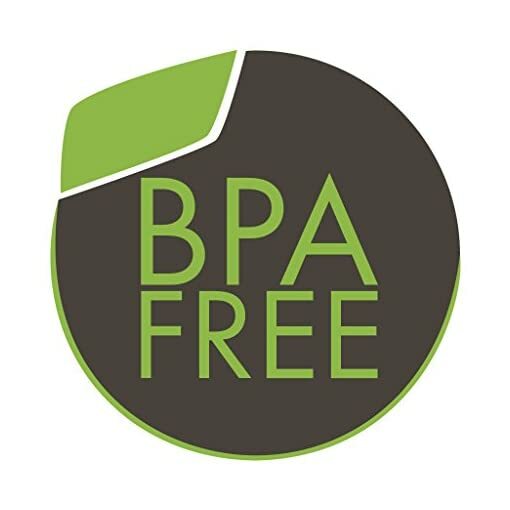 Our bags are FDA approved, BPA free and can be boiled, microwaved, washed and re-used, dishwasher safe. 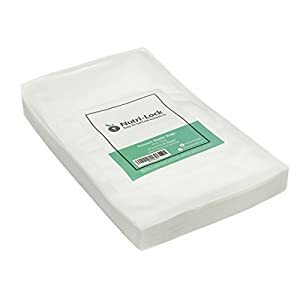 They will save you 60% over other name brand bags! 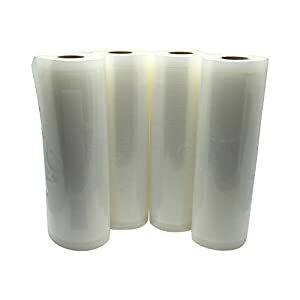 BETTER VALUE – Premade bags cost less, inch-per-inch, than rolls AND take less time to use!! 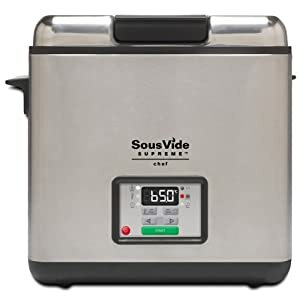 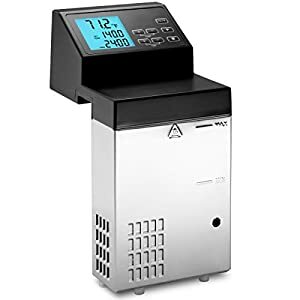 INCREASE STORAGE TIME AND NUTRITIONAL VALUE – 5-6 times longer freezer storage time, locking in freshness, flavor and nutritional value – no freezer burn!